For many homeowners, a thick and lush grassy carpet in the back garden is the dream, but this can difficult to achieve when you have a pet dog that loves to run, explore and play on your pride and joy. 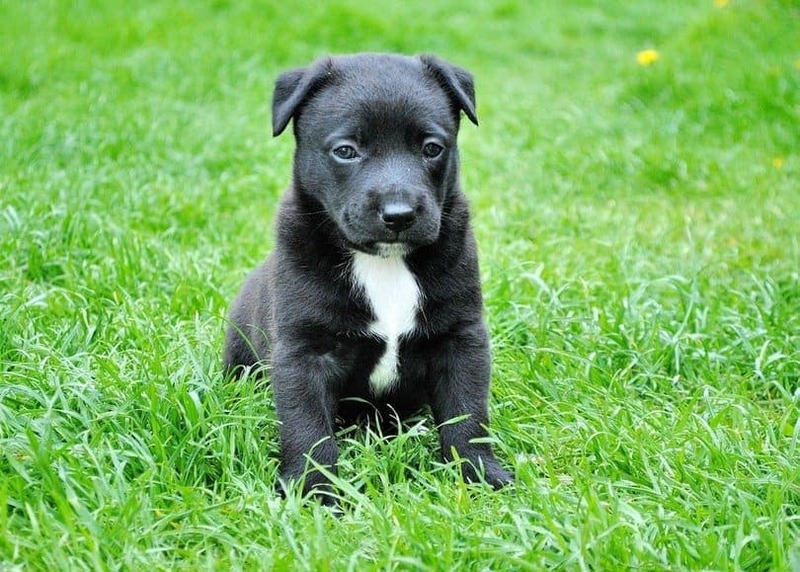 However, there are a few top tips you can follow to ensure your grass is kept in the best possible condition, even with your beloved pup roaming wild and free! Keep reading to find out how. Artificial grass is often overlooked but can be your gardens saving grace if you need a play area for your pooch that won't be damaged by digging or toilet stops. Fake grass is the simplest way to ensure a perfect looking garden around the clock. 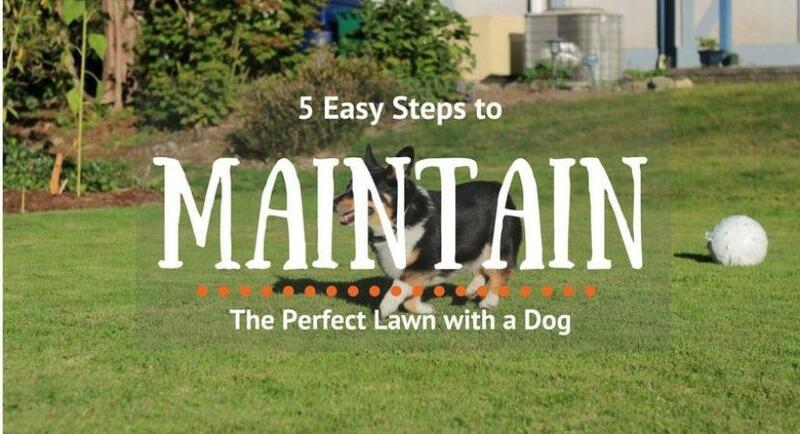 It is low maintenance in upkeep and saves a lot of time for you, requires no watering, and it is a practical answer to a flawless looking garden that even a playful pup cannot ruin. A sun-dried, muddy, patchy and hard earth play area for your doggie is not the most appealing for them, or you. You want to be able to enjoy your garden just as much as your pup and be able to sit in a striking and relaxing yard. Your dog will love a soft and spongy surface to relax and roll on, and you will love an immaculate looking garden just as much. It’s simple to install and the transformation of a dull, bleak looking garden to a green, fresh looking garden can be achieved quickly, easily and swiftly. Fake grass is one of the easiest solutions for the both of you. Dogs excrete nitrogen in their urine which is broken down from the protein in their diet - and the result of this is often dead grass! To avoid this, choose a location in your garden, mark it with an object and train your dog to potty in one spot. Toilet training is difficult to get right, no matter how hard you try, especially when you are trying to direct your pup to urinate in a specific spot in your garden. By creating a designated area in your garden with gravel and a post for your pup to get to know, you can train your dog to use this area in no time (just as you first trained them as a pup to urinate outside). It doesn’t take long for your pet to pick it up at all! Take tremendous ﻿﻿care of ﻿﻿your lawn if you have a dog and want to keep its play area looking as lush as possible. Mow your grass regularly, to keep it looking trim and in shape. Try and mow the lawn with your own lawn mower once a week in the spring, but in the summer you may need to mow your lawn more frequently in order to keep it looking neat. As growth slows in autumn, you can reduce this care time back down to once week. 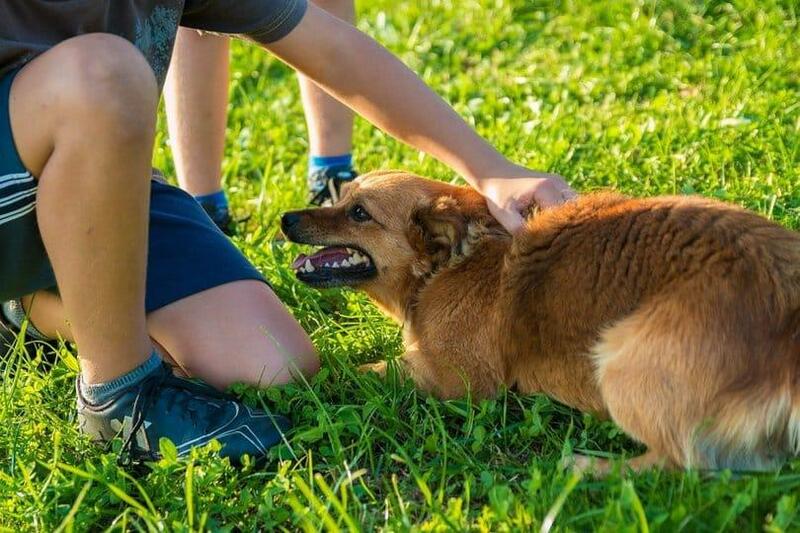 The negative effects that your dog’s play time can cause on your lawn will stand out even more if you do not apply the relevant lawn care all year round. Some doggie damage is inevitable but can be concealed with good care and maintenance. No matter how careful you are about things, chances are you will always end up with a few brown patches. The important thing to help with this problem is to treat them, the help encourages grass to grow back stronger and greener than before. Firstly, remove all the dead grass with a garden rake, then make several holes in the ground where the grass has been worn and sow grass seeds onto the affected area. The grass usually grows back pretty quickly during the growing season, but larger patches may need a bit of extra work. Try to repair patches and brown spots on grass during summer for the best results. A precaution you can take to a patchy lawn is to keep it hydrated by watering regularly and cleaning away any accidents your pet may have had. Sprinklers are handy, but watering by hose pipe can be just as affective in removing any remnants of your dogs toilet breaks before it has time to damage your lawn. Follow these tips to help create a green and lush lawn that will be a pup paradise and a bliss relaxation area for you also.